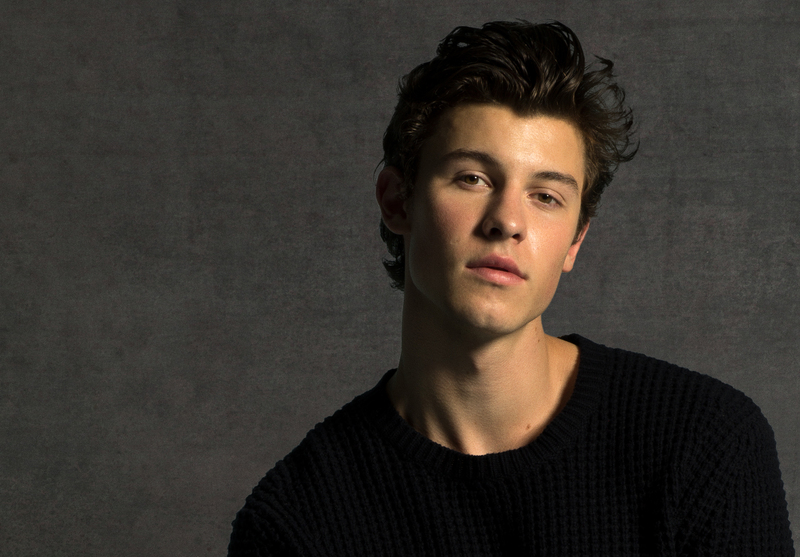 Before tickets to the Shawn Mendes Australian tour go on sale tomorrow morning, he’s added second Sydney and Melbourne shows. The Canadian pop superstar isn’t due to be in the country until October next year. But that hasn’t dulled the demand for tickets in the pre-sale, promoting the team at Frontier Touring to add second dates in both Sydney and Melbourne to satiate demand. Both concerts will happen the night after the previously announced shows in both cities. But the team at Frontier has warned… these will be the final shows added for both Sydney and Melbourne. General tickets for all shows (including the new dates) are on sale from 10am local time tomorrow, Friday July 27.